Installing the firmware 1.7.4.0 on your Leica M10 will improve the camera’s compatibility with SD-cards. Effective immediately a larger choice of SD cards is compatible with the Leica M10.With the last Firmware, certain SD cards were not recognized, or the complete write speed could not be used with the camera. Use UHS I cards instead of UHS II. The M10 is compatible with UHS II cards, but does not use the full UHS II speed. 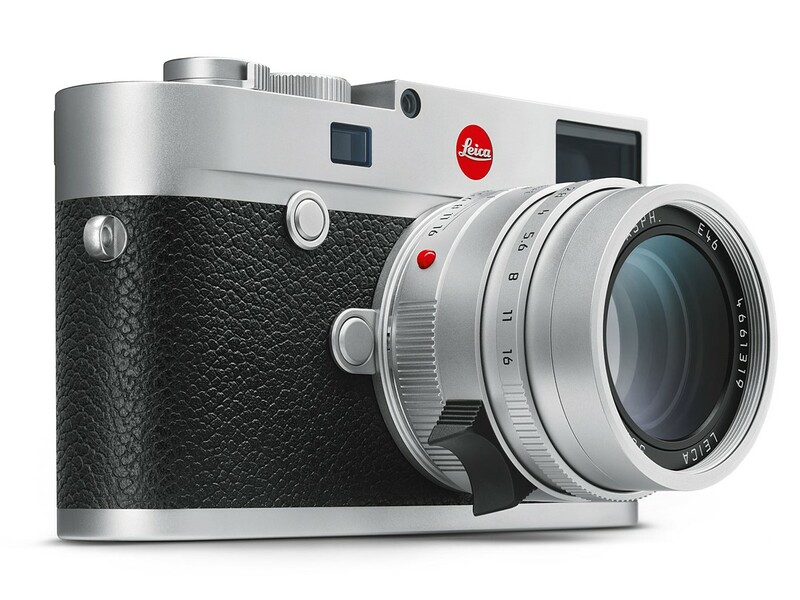 Leica performs ongoing compatibility tests of the latest cards available in the market. We ask for your understanding that due to potential changes in production batches and software of SD cards as they are manufactured and brought to market, Leica cannot guarantee a 100% compatibility of the recommended cards.